It's a brand new year, but we're still catching up on TV from the end of 2015! 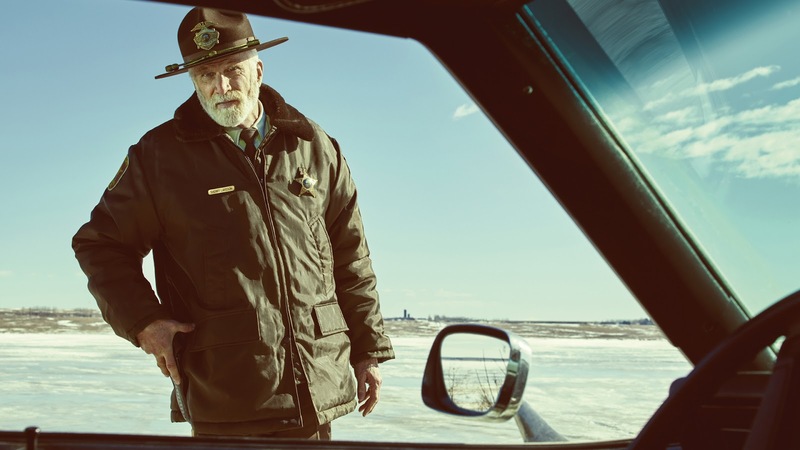 On this week's show we discuss the latest season of FX's epic crime caper, Fargo, the final season of British Comedy, Peep Show & the return of HRG & Co in Heroes Reborn. 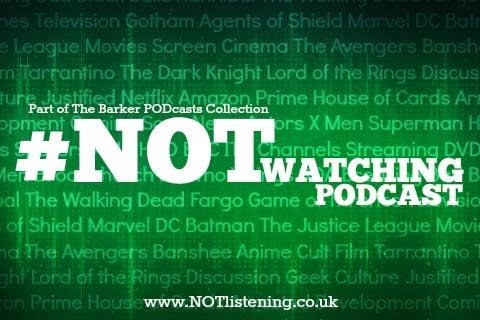 It's another TV-packed #NOTwatching Podcast!